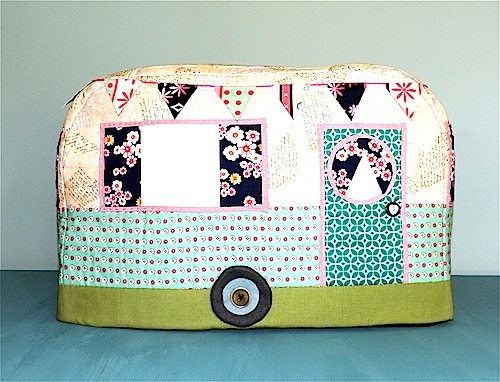 The vintage caravan covers look great, the top and bottom one are my favourites. 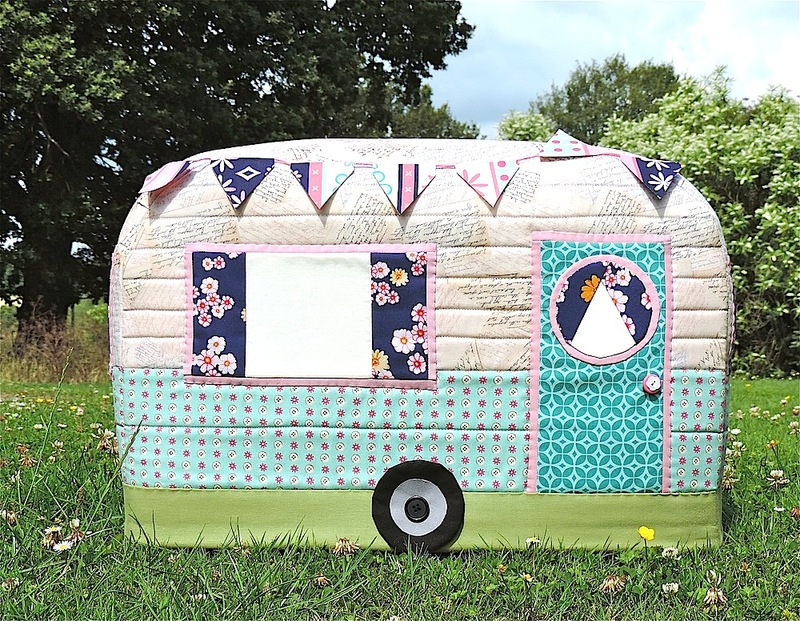 Oh the caravans are gorgeous! I love the perspective on the top picture, it looks very moment like you made a cosy for a real-life one!! How exciting! Well done – it has all been worth it and you definitely can do it! So happy for you. I love your caravan covers. the fabric is beautiful! Bee blocks are lovely – nice finishes, well done! You have been a busy gal!! 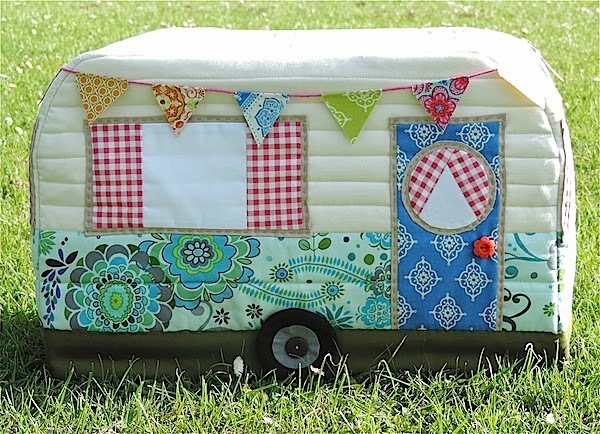 Love, love, love your caravans and the fabrics are gorgeous. 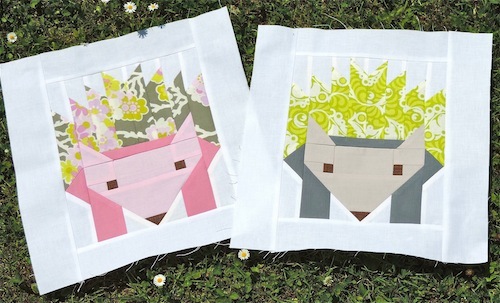 Those cute critter bee blocks are fabulous! 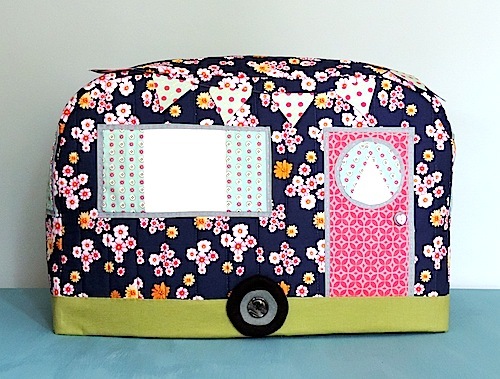 Awesome caravan machine covers – clever and they look great!!! You've been so busy. I love them all but especially the top one. Well done! 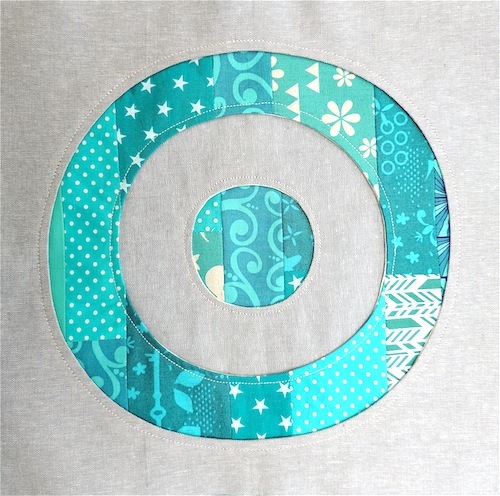 How exciting about the Craftsy kit! They look great. Is Soft and Stable available in the Uk now? What wonderful covers!! 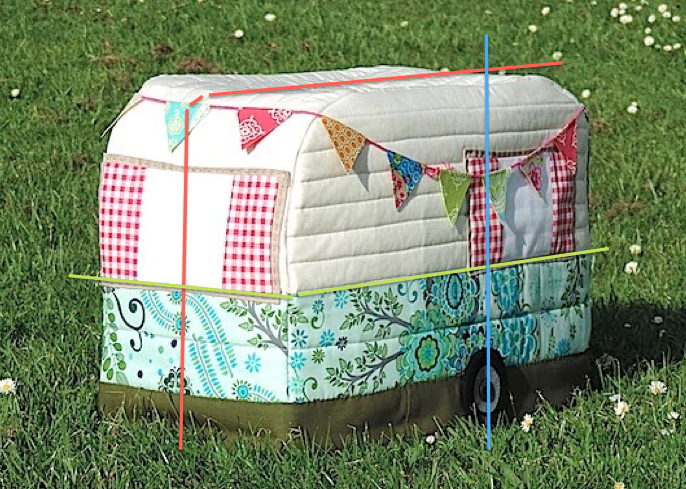 When I finally get my sewing machine out I'll have to look into your pattern it looks amazing! 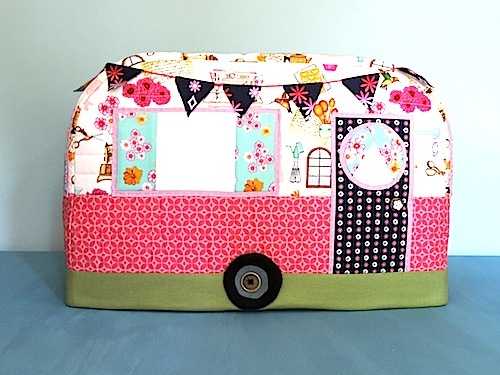 Wow those three caravans look fabulous with those fabrics HomeSweetHome and a Craftsy Kit tute excellent well done you!